WASHINGTON: Facebook said Tuesday it was easing a ban on ads for cryptocurrencies while keeping a prohibition on initial coin offerings to raise assets. The move comes five months after the leading social network said it was banning all ads related to cryptocurrencies like bitcoin as a way to curb scams. To place ads on Facebook for cryptocurrencies, companies will need to be pre-approved and offer proof they have licenses or are traded on a public exchange, the company said. “Given these restrictions, not everyone who wants to advertise will be able to do so,” Facebook product management director Rob Leathern said in a statement. “But we’ll listen to feedback, look at how well this policy works and continue to study this technology so that, if necessary, we can revise it over time. Facebook and other online platforms began cracking down on ads for crypto-related businesses amid concerns over fraud in the burgeoning and largely unregulated sector where currencies can see huge swings. Earlier this year, the US Securities and Exchange Commission shut down an initial coin offering by a Texas company called AriseBank. Initial coin offerings — used by some startups to raise billions of dollars — still won’t be able to advertise on Facebook. Twitter, Google and Snapchat have announced similar bans. The British government early this year called for global regulation of controversial virtual currencies like bitcoin. 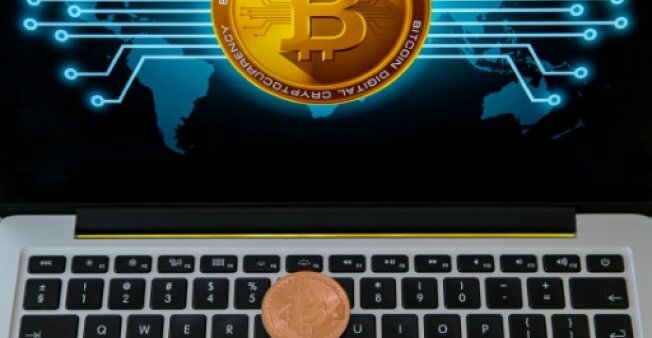 Bitcoin and similar forms of virtual cash are independent of governments and banks and use blockchain technology, where encrypted digital coins are created by supercomputers.